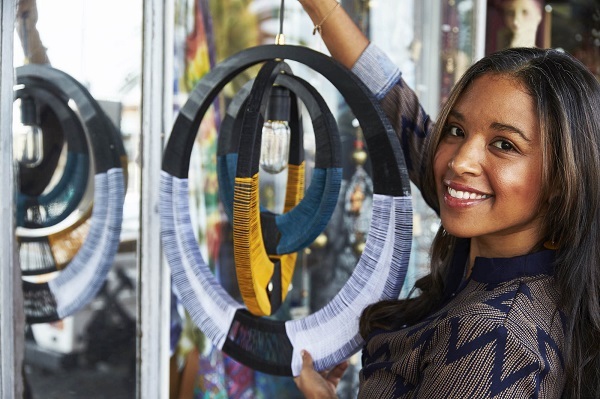 It’s no secret that Africa is home to some truly innovative and inspirational designers. At this year’s Basha Uhuru Freedom Festival, you’ll have the chance to see some of these designers through the Nando’s Hot Young Designer Competition, as well as throughout the design of the festival itself! We took a quick look at the talented designers forming part of this year’s festival. Candice Lawrence is Cape Town-based designer and one of the 2015 finalists in the Nando’s Hot Young Designer competition. Lawrence works from her workshop in Retreat, Cape Town using recycled wood offcuts as her primary material. She also sells her lighting, homeware and stationery products through her shop, Modern Gesture. Following the Hot Young Designer competition, Lawrence went on to work with Nando’s interior designers, as well as lighting professionals and manufacturers on various collaborative projects. Don’t miss the opportunity to see her latest work at this year’s Basha Uhuru festival. 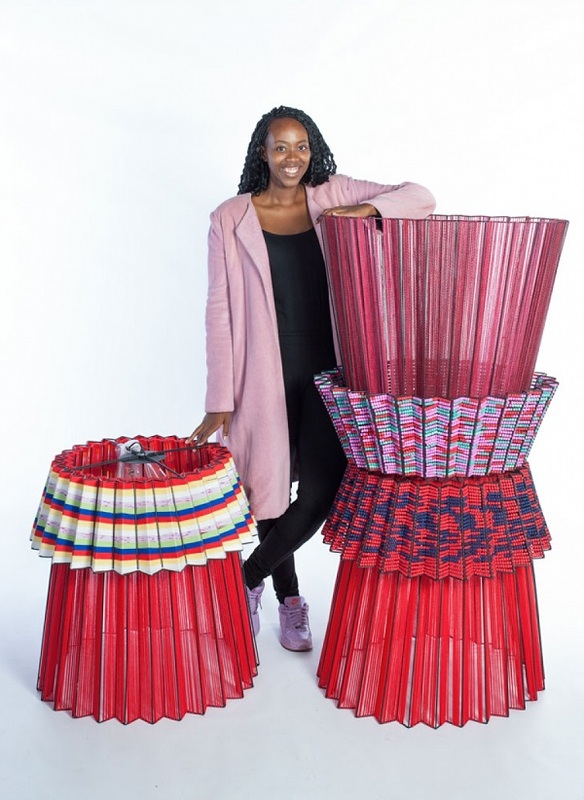 You’ll most-likely know Thabisa Mjo from her Tutu 2.0 Light which went on to win this year’s Design Indaba Most Beautiful Object in Africa Award. It was that same design that won Mjo the Nando’s Hot Young Designer Talent Search in 2015. The Tutu 2.0 light is inspired by the Xibelani skirt, which Tsonga women wear to celebrate their culture. Her prize for winning Hot Young Designer included a year-long mentorship programme with Nando’s and interior designers Megan Hesse and Andrea Kleinloog of Anatomy Design. “I was over the moon when I was announced as the co-winner of the talent search for Tutu 2.0! I’ve since made more than 50 of these lights for Nando’s around the world, and have been given free rein to experiment with a whole range of materials, colourways and patterning,” Mjo told Basha. Don’t miss Mjo’s work at this year’s Basha Uhuru! Wacy Zacarias is the Mozambique-born, Jozi-based founder of the brand Woogui, and launched her career in the fashion industry in 2008, when the first Woogui collection was launched. 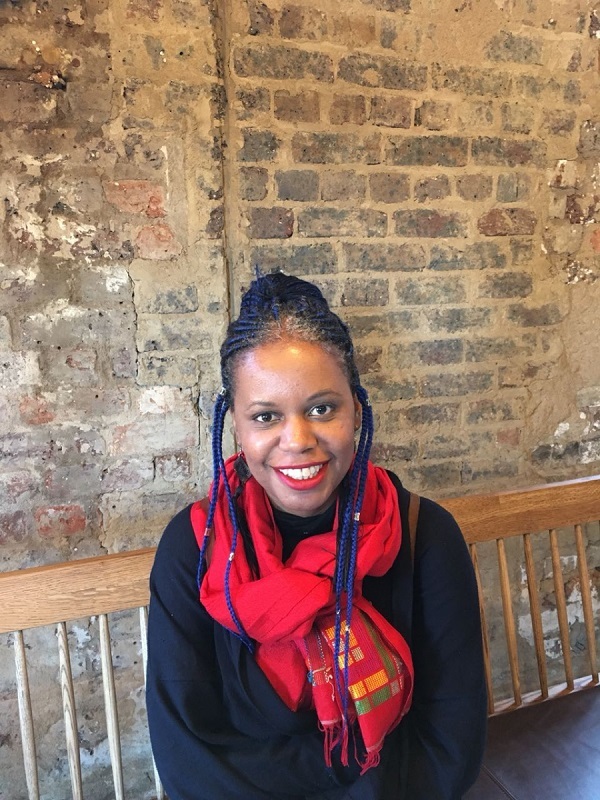 She’s also part of the surface and textile design brand, Karingana Wa Karingana, which she launched with fashion and textile designer Djamila de Sousa. Nando’s has since commissioned Karingana Wa Karingana to create a bespoke range of fabric to use in its restaurants around the world. Zacarias will be sharing her expertise on fabrics and printing at this year’s Basha Uhuru Freedom Festival. Lazi Mathebula is a name that’s known across the country. The award-winning designer and illustrator is the founder of clothing brand Beautiful Boys, and has been the creative force behind festivals and brands such as STR.CRD, Red Bull, Martell, and of course, Basha Uhuru. This year’s creative identity and overall design is all thanks to Mathebula. 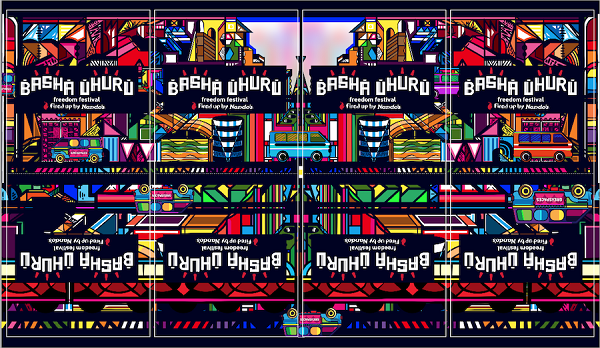 Find out more about the Design programme at this year’s Basha Uhuru Freedom Festival here.